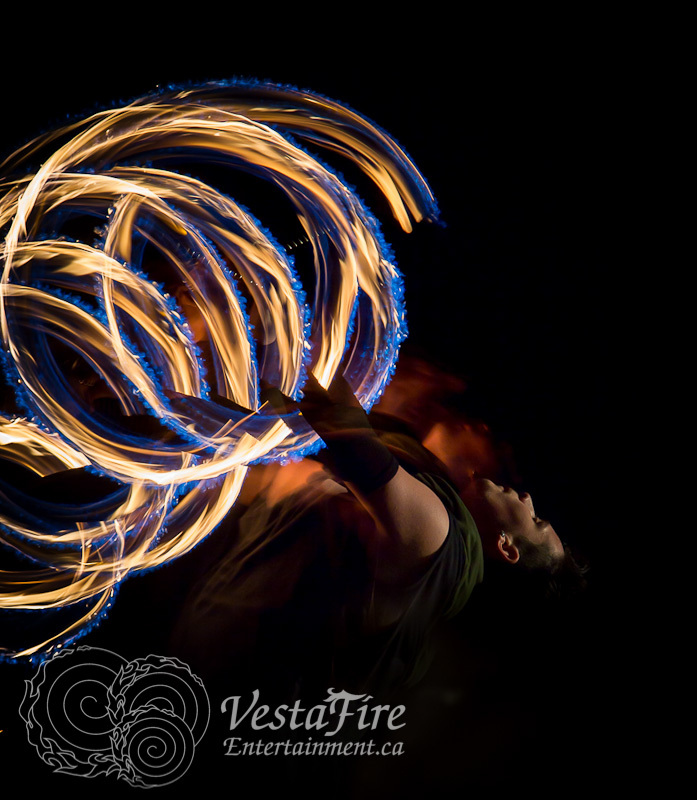 Large community event or intimate venue, VestaFire Entertainment provides spectacular choreographed fire dance and LED/Glow performance to suit your event budget. Fire performance is best suited to outdoor venues, and our LED/Glow shows can be performed inside or out. Both are spectacularly beautiful. VestaFire Entertainment is internationally experienced, first aid, pyrotechnics and fire safety certified, with a comprehensive and fire dept. approved written fire safety plan. Whether you need a grand spectacle, or intimate ritual, VestaFire Entertainment is sure to impress. Please contact us with your budget and together, we will create something magical! Here, let us show you! Indoor fire dancing requires specific event insurance. 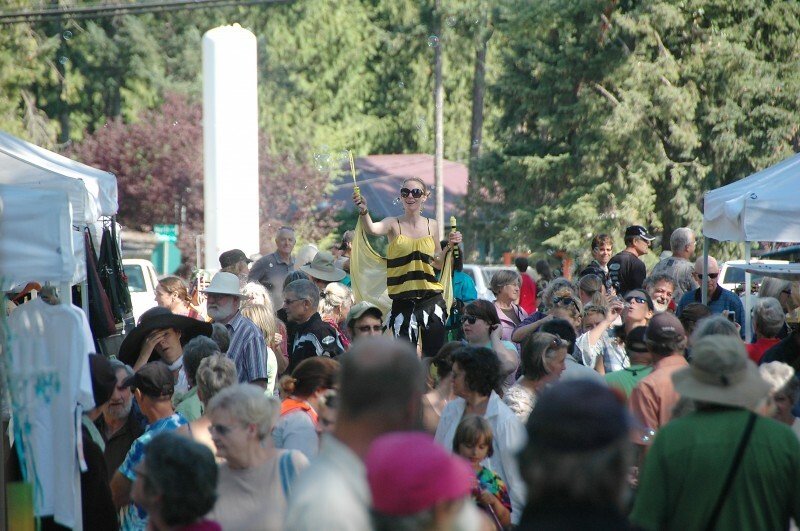 Please see our Links section for Fire Performer Event Insurance. Comprehensive and approved written fire safety plan available to your event insurance provider upon request.